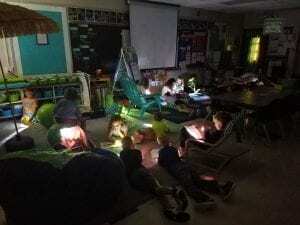 Homework each night is to read 15 minutes Monday-Thursday. 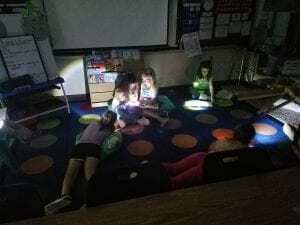 Our first Flashlight Friday! 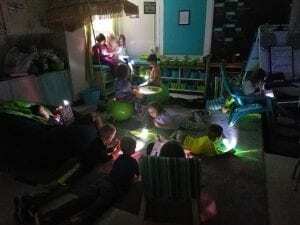 The students really loved being able to read by flashlight.